Buy Event Tickets Plus Plugin individually for just $49. You’ll get 12 mo/updates. 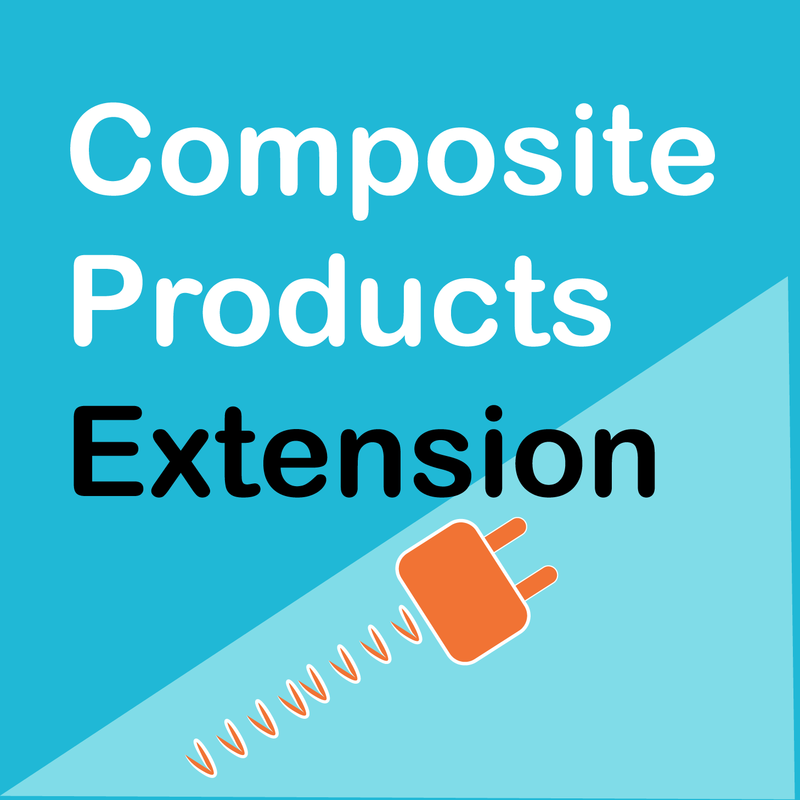 Use on unlimited sites. Just click “Add to cart” and follow the instructions. You’ll get an instant download link. It’s that easy! Is it the same plugin? Exactly the same! This is the EXACT same plugin (Version 4.10.2, Released on April 3, 2019) being distributed by modern tribe here. Or, get this plugin and 300+ more for only $15! 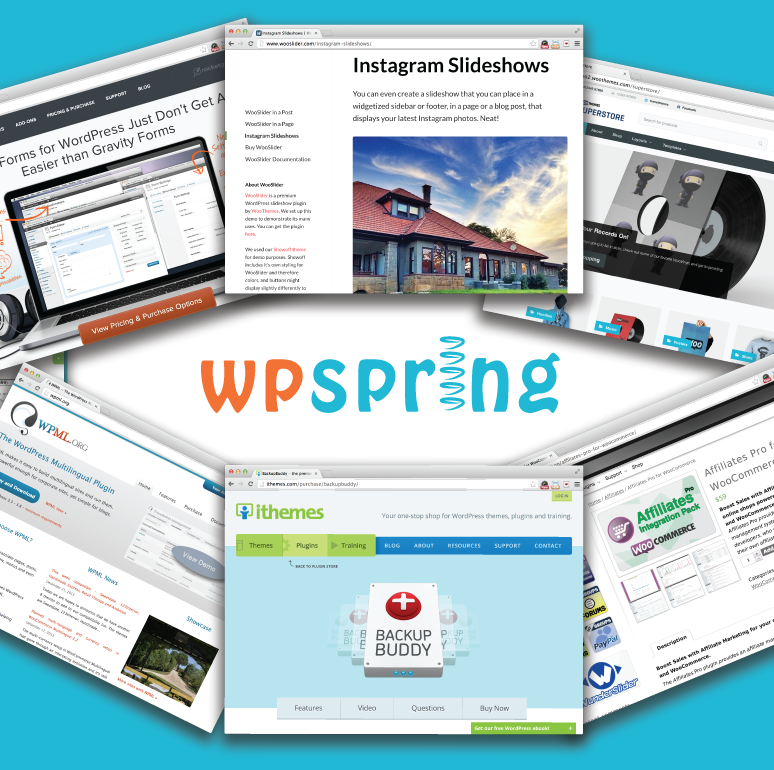 Join the WPspring Member Club to get every plugin on our site for just $15/month. Event Tickets Plus Plugin is a full-featured ticket management for your e-commerce platform, including WooCommerce! No third-party ticket platform needed.